Private consumption is in focus again in Russia, as the efforts to re-think the hydrocarbon superpower's growth model ahead of the 2018 presidential elections have not yet borne fruit. Despite the macroeconomic recovery, the poor are borrowing more to make ends meet. Encouraged by revival of the incomes, constantly low unemployment, and all-time-low inflation, analysts at home and abroad expect consumption to carry the government through to its short-term goal of 2 percent GDP growth, seen as ambitious only a few quarters ago. But behind encouraging GDP demand and retail trade numbers Russians have become increasingly hooked on credits to keep their shopping baskets full, be that a basket of luxury items or a minimum subsistence one. Consumer credit is growing faster than income, with the average debt burden per capita amounting to 150,000 rubles ($2,569) in the first half of 2017. That is five months of an average salary of 30,600 rubles, according to the study performed by Home Money crediting institution published by Gazeta.ru, and up significantly from 2009 when the average consumer debt burden was on the order of two months average salary, but still well below western levels where the average debts are well over a year or more. However, part of the rapid rise in debt has been the concurrent rise in mortgage borrowing, which is the fastest growing debt product in Russia. The average Debt-to-Income (DTI) ratio in Russia amounts to 5.1x. This debt burden increased by 5 percent year-on-year, while incomes only inched up by 0.9 percent y/y for the same period. Worryingly, the fastest debt growths are happening in the poorest regions, which suggests it is not borrowing to buy a new home that is driving up the debt ratios. The fastest growth of all is seen in the North Caucasus, Siberian and Ural federal districts. The Siberian district is caught between the prosperous European part of Russia and the empty Far East district, where the poverty rate is over 20 percent against a national average of about 13 percent and the DPI is almost 7x, the highest in Russia. 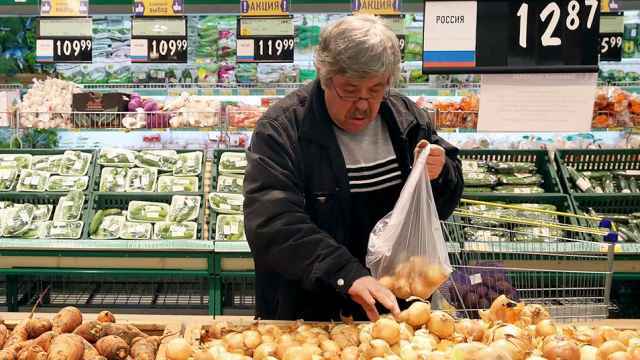 Consumers in the poorest regions are being forced to bridge-finance their salaries with expensive consumer loans to make ends meet, while consumers in Moscow, St. Petersburg and the Far East are borrowing to consume more than they can afford. This "vividly demonstrates the development of the American consumption model in Russia," the authors of the study argue. In Moscow, St. Petersburg and the Far East, district average debt per capita is slightly higher than the national average at 160,00-170,000 rubles for people on an income in each city of 50,000, 40,000 and 35,000 rubles respectively, making DTIs of 3.2x, 4.7x, and 4.9x. In the meantime growing income did not lead to increased savings. While real incomes have been rising for a year now, the real disposable incomes – the money Russians have left to spend on themselves after inflation, food and utilities are subtracted – has only just recently gone into the black and is struggling to stay there. The free disposable income saved diminished over the year to only 12,700, 8,100 and 10,000 rubles in Moscow, St. Petersburg, and the Far East, respectively. The average available saving accounts in Russia stood at only 7,500 rubles – that is not enough to cover even one monthly’s salary. 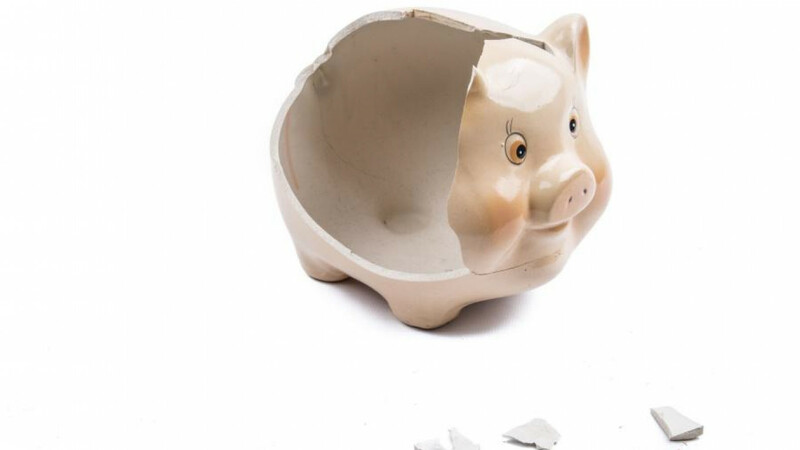 Bankers surveyed by Gazeta.ru note that at times heavily credited households strive to earn more, as seen by mortgage holders that sometimes manage to boost the earnings by 20 to 30 percent to pay off their loan ahead of schedule. 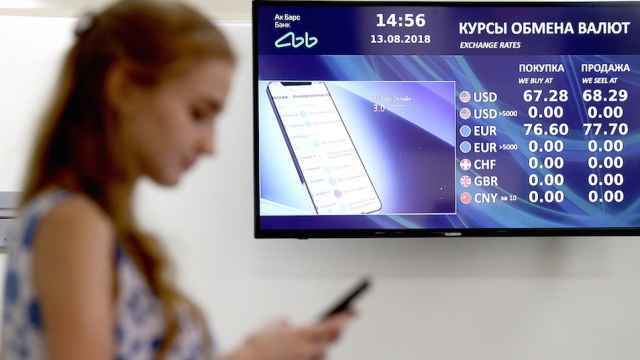 But according to the United Credit Bureau (OKB) of Russia, about 8 million people were on the brink of bankruptcy in Russia from January to June in 2017, having a debt of over 500,000 rubles and at least one loan overdue. Fitch Ratings estimated that the share of over-extended private borrowers in Russia with three loans or more amounts to 8 percent of the population, with some unsecured loans having maturities as long as seven years and representing credit-risk ticking bombs. 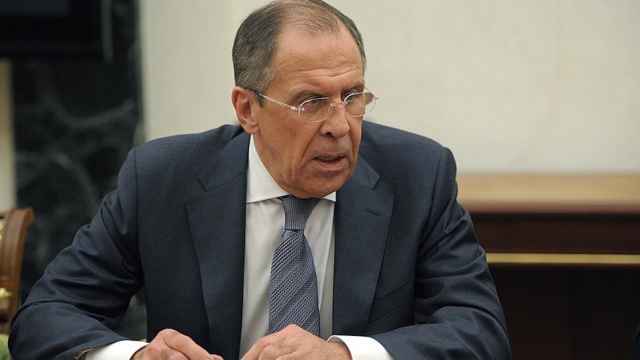 Russians don't seem to be very worried, however, as the poll by the NAFI Analytical Centre cited by Gazeta.ru found that 38 percent of borrowers do not see overdue loans as a "big deal," while not paying the loan back seems acceptable to another 26 percent of Russians. 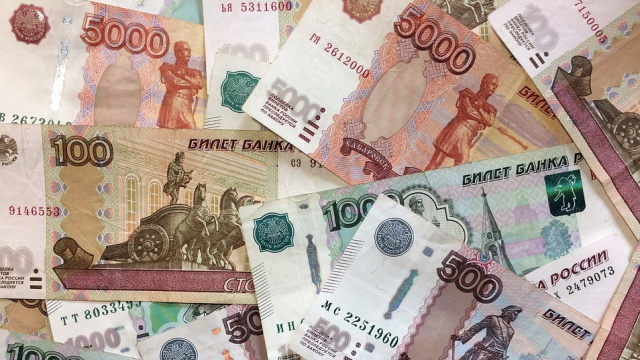 With the banking sector currently looking like the most vulnerable part of the Russian economy, consumer credit risks are to be closely watched.